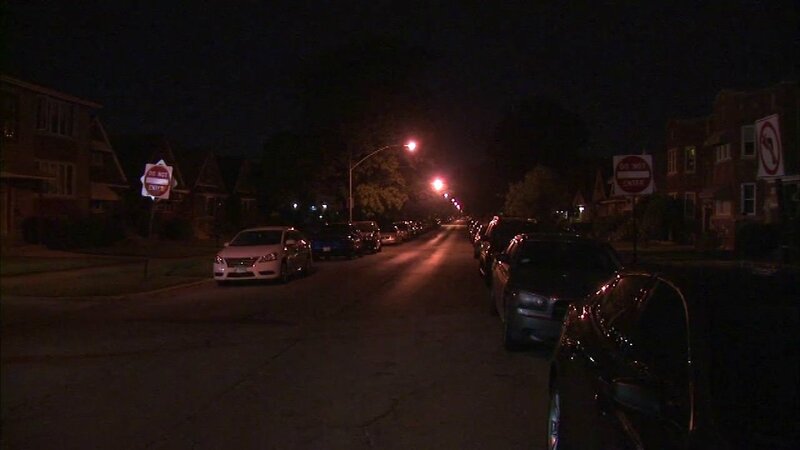 CHICAGO (WLS) -- A 41-year-old man was shot early Friday morning during a home invasion in Chicago's East Side neighborhood. Police said two men armed with a gun entered a home near East 106th Street and South Avenue B around 1 a.m. There was a struggle over the gun and it went off. The victim suffered a graze wound to the chest. He was transported to Trinity Hospital, where his condition stabilized. Police said the two suspects ran away. Investigators haven't said anything about a possible motive.